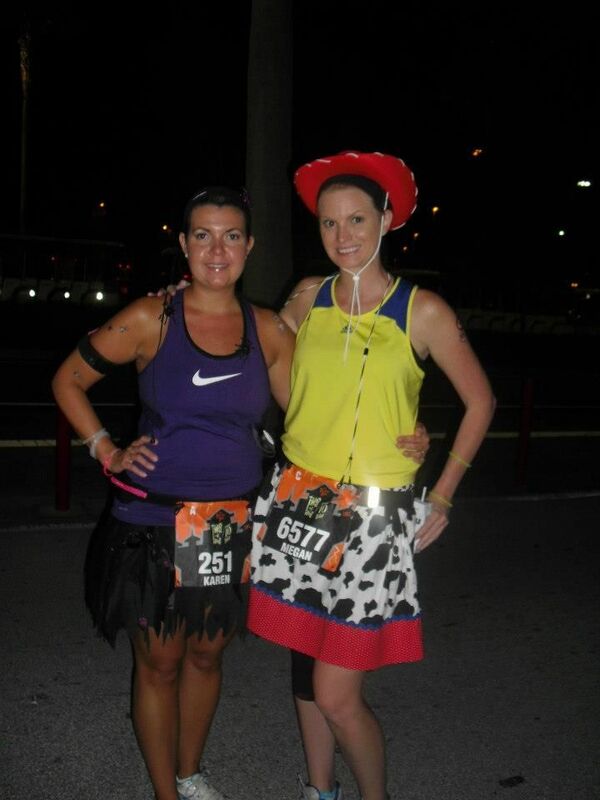 My Bestie is running the #BeAmazing Women's Marathon Series with me! I received the best news a couple weeks ago - my best friend Keri will make the trip over to Tampa to run the St Petersburg Womens Running Half Marathon series with me! I absolutely love running with Keri. While we are both competitive people, when we run together, all that matters is that we have fun which makes for a very enjoyable experience. Keri is the one who first got me into distance running. Before I started running, I would watch and listen to Keri's highs and lows, always amazed at her accomplishments. I once thought I could never do what she was doing. It's amazing what you are capable of doing when you follow a training guide. 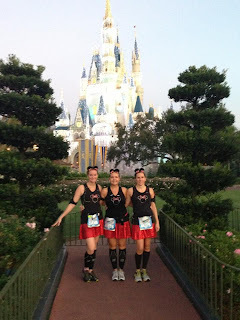 So if you read this blog and think you could never run a half marathon - that is not true. Start slow, keep up with a plan and stay positive. Keri and I am already in talks over what our running outfit will be on November 24th. One thing is for certain - we will be in all pink. I suggested that we should dress up as flamingos. Time will only tell! The Womens Running Marathon Series is is a great race series who celebrates Women athletes. There are three remaining races throughout the US in 2013 - Nashville, TN - Scottsdale, AZ - St. Petersburg, FL. I have a $10 discount code for Womens Running St. Pete with the discount code FITFLMEG at checkout! Aww such a sweet post :) I bet y'all make a great team on the concrete!